Chinese manufacturing group C&H Garment Co. has demonstrated its confidence in Senegal with a $25 million investment for the construction of its Dakar branch in the nation's capital. 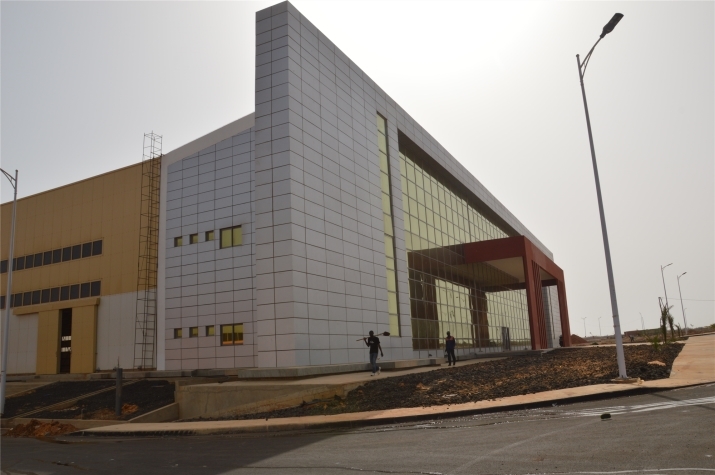 Located in the Diamniadio International Industrial Park (PIID), the factory will "produce jerseys and various outfits for the international market," the company's Co-Founder Helen Hai told Senegalese President Macky Sall. Sall was in Kigali, Rwanda, where the company is already present, to take part in 10th Extraordinary Session of the Assembly of the African Union at which 44 African States signed the Framework Agreement on the African Continental Free Trade Area in March. According to Hai, C&H will first "recruit and train 1,500 people before raising this number to at least 3,000." The company planned to install the manufacturing machinery in May and start production with the first batch of 1,500 employees in June. C&H hopes to take advantage of Senegal's proximity to the main importing markets of textile products, including the European Union (EU) and the United States. Senegal is respectively five and seven hours away by air from these two main markets. It benefits from the African Growth and Opportunity Act (AGOA) and could eventually sign economic partnership agreements with the EU. The country is also part of the West African Economic and Monetary Union and the Economic Community of West African States. These last two groups are characterized by the free movement of goods and services in a market encompassing more than 300 million consumers. "If our project in Senegal is successful, it will have a snowball effect throughout the African continent," said Hai. 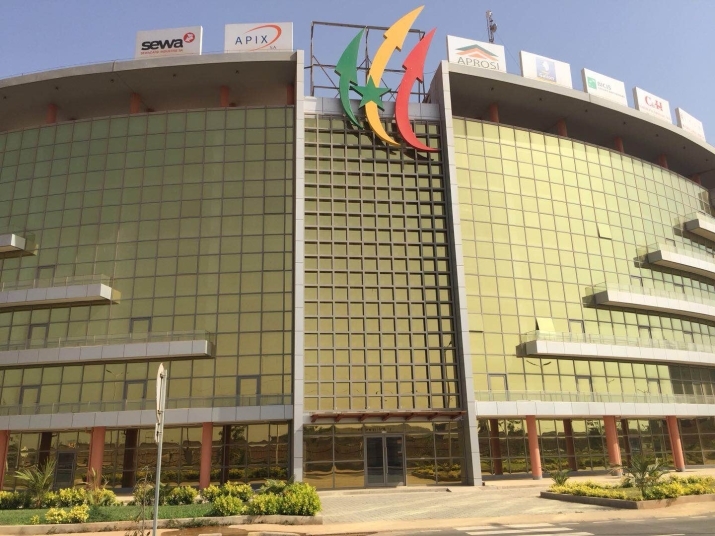 The venture into Senegal began back in 2015 with the signing of a memorandum of understanding in Dakar on July 5 that year between the National Agency for Promotion of Investment and Major Works in Senegal (APIX) and C&H. The company was already established in Ethiopia, Kenya and Rwanda. The project is part of the Plan Emerging Senegal (PES), which serves as Senegal's sole reference plan in terms of economic policy, according to Mountaga Sy, Chief Executive Officer (CEO) of APIX. The goal of the PES is to transform Senegal into an emerging economy by 2035. It contains three pillars and 27 flagship reforms and seeks to leverage the country's comparative advantages such as its textiles and clothing cluster. For Chinese partners, Senegal is viewed as a country of good governance with an attractive business environment. Besides, Chinese investors are confident that this investment is only the first of a series of projects that will be realized in Senegal's industrial sector. "In addition to contributing to the development of the PIID, this factory will increase production of the industrial fabric, create a subcontracting framework with the local private sector and diversify exports," said Sy. Abdoul Aziz Tall, Senegalese Minister responsible for monitoring the PES, adding that the small local textile industry has nothing to fear from the arrival of the Chinese. "The government will never conclude any deal with foreign partners that will result in the smothering of local industries. There is nothing to fear here," he said. Despite these reassurances, tailors that make up a significant segment of the garment manufacturing industry were quick to raise their concerns. In the towns of Thiès, Kaolack and Mbour, they held rallies to ask for clarity on this new manufacturing plant. "Everything that our machines produce, the Chinese make as well and sell them at a lower price. And this factory, once functional, will completely dominate the Senegalese know-how, and small and medium-sized enterprises will be pushed to the verge of bankruptcy," said Mame Diarra Diallo, General Secretary of the Kaolack Women Tailors Association. The Senegalese Tailors' Movement and the Federation of Associate Designers and Tailors of Senegal (CCAS) also voiced their concerns. The former wishes to have its own site in the PIID, where it plans to develop with its partners to take advantage of AGOA. The latter, which claims more than 300,000 members all over Senegal, thinks it is better able to fight unemployment. "If the government wants to create 5,000 jobs, we can create them right away. We are the number one employer of young people, because each tailor has at least five apprentices to whom he provides everything," said CCAS Secretary General Talla Mbow. However, these concerns may not be fully justified, according to experts. Indeed, 90 percent of uniforms and jeans to be produced by C&H's factory are destined for export. Bachir Diop, CEO of the Senegalese Textile Fiber Development Co., has also weighed in on the debate. "The factory in question [C&H] does not yet make products that are made here. Where are the craftsmen or factories making jackets, tracksuits, polo shirts, jeans and raincoats in Senegal? All these items are imported from abroad," he said, emphasizing that people now live in a globalized world. "I understand that their [tailors'] concerns need to be addressed, namely those relating to training, financing and the availability of adequate workshops, but they should voice these concerns in a direct way instead of carrying out a fight that is difficult to make sense of," said Ibrahima Macodou Fall Dg of the New Textile Society of Senegal. While welcoming the arrival of this new Chinese investor in the garment manufacturing sector in Senegal, Dg says that there is a problem with information and communication. "Tailors are afraid of the competition from this company on their national territory, whereas the announced project is export oriented. It plans to develop products totally different from those made by tailors for the domestic market."